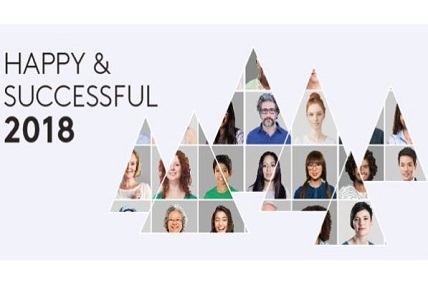 Kantar China and Taiwan awarded as 2018 Best Companies to Work For® in Greater China for 4 consecutive years. The award is a recognition to our company for creating a great work experience based on outstanding policies and cultural practices. It also recognizes our business for our stimulating approach to engaging and inspiring our employees! 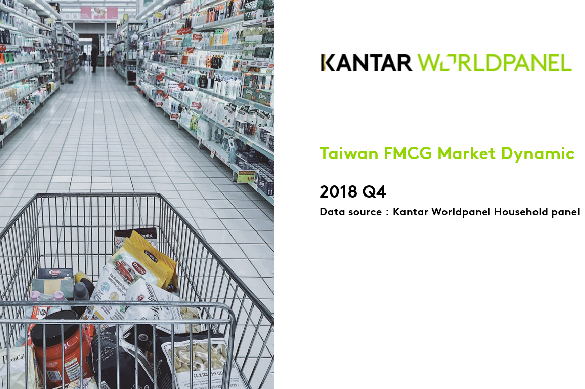 By 2025, Asia E-Commerce share within the FMCG industry is projected to reach 15% from 7.3% in 2017. 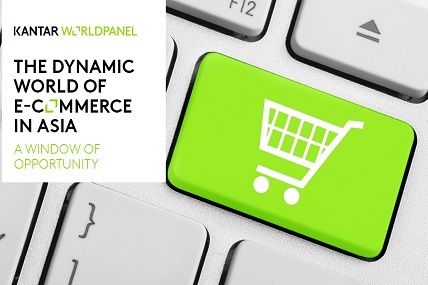 What is the reason behind this rapid growth of e-commerce? 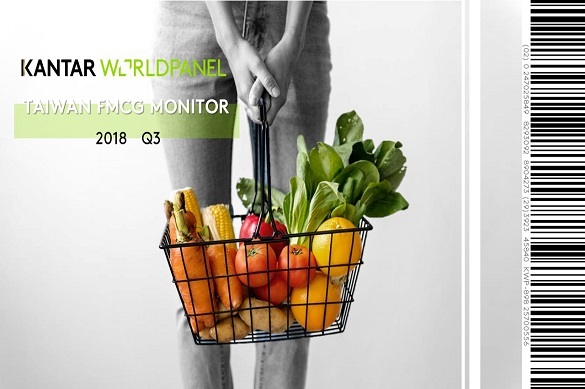 Finding growth in reinvented retail: discover global FMCG and retail trends, and how brands can drive growth through different channels. Coca-Cola is the world’s most chosen consumer brand for the sixth year running according to the 2018 edition of Kantar Worldpanel’s Brand Footprint report. Sixteen other brands have been chosen more than one billion times in a year by consumers globally. 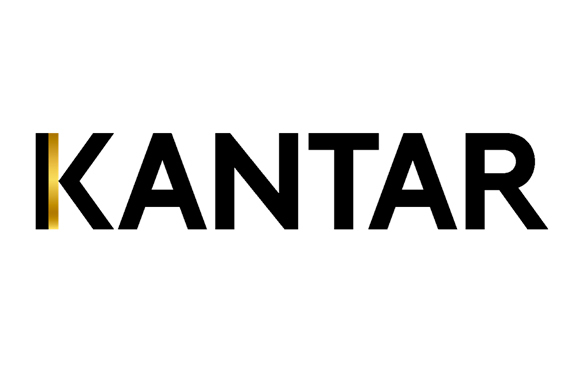 Kantar's second annual Asia Brand Power is published today, zeroing in on the powerful partners behind Asian brands’ success, responding and tailoring to consumers’ changing needs, driving and reshaping the FMCG market in Asia. 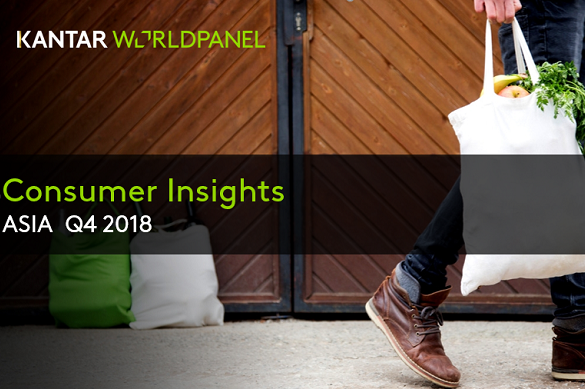 2018 Q4 Asia Consumer Insights report is now available. 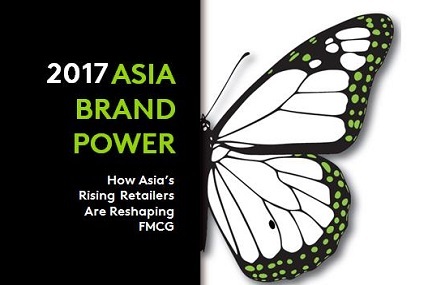 Empowered by leading innovative local retailers, Asian brands continue to outperform their multinational rivals. Watch our experts’ commentary to find out about the trends that will help you attract new buyers next year and beyond. 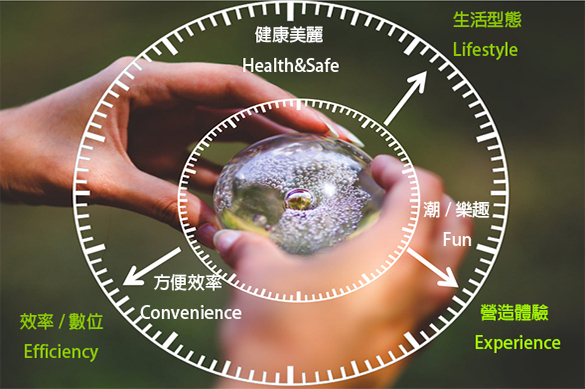 “I-Mei’s commitment to upholding product quality has earned it the trust of local households throughout successive food safety scandals in recent years, leading to its top ranking,” Kantar general manager Yvonne Wang (王曉娟) told a news conference. 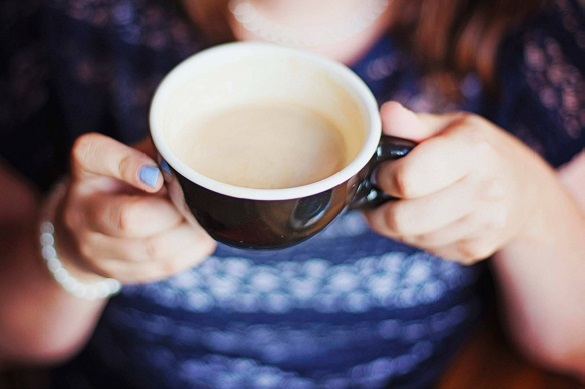 How does consumers' purchase behavior change in the slumped economy? What are the categories fall the most? 【KWP INSIGHT COLUMN】CVS Strives to Win the Traffic, a Win-win Situation to Brand? The traffic in the most recent year declined at double-digits compared to last year. What are the causes of the branded package foods decline in CVS? Any growth opportunity in the future for brand manufactures?